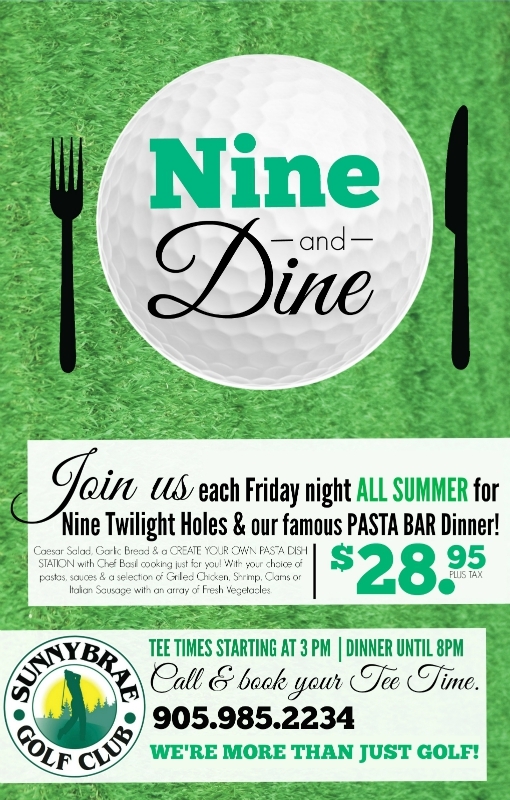 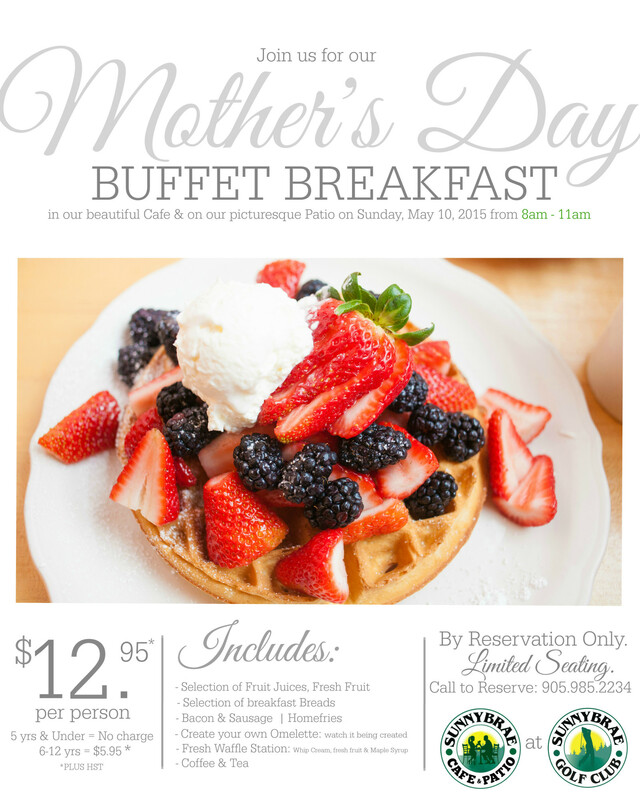 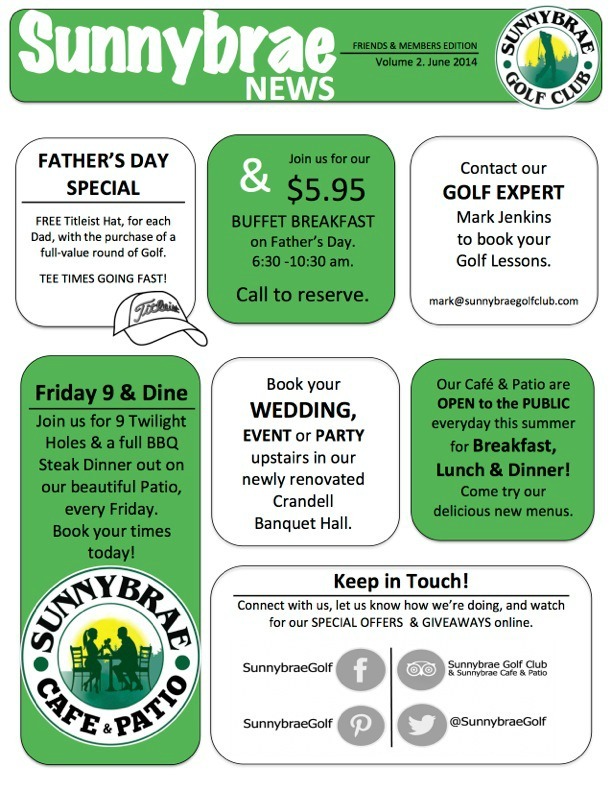 as well as Banquet Servers for our numerous events at the Club throughout the Summer & Fall. 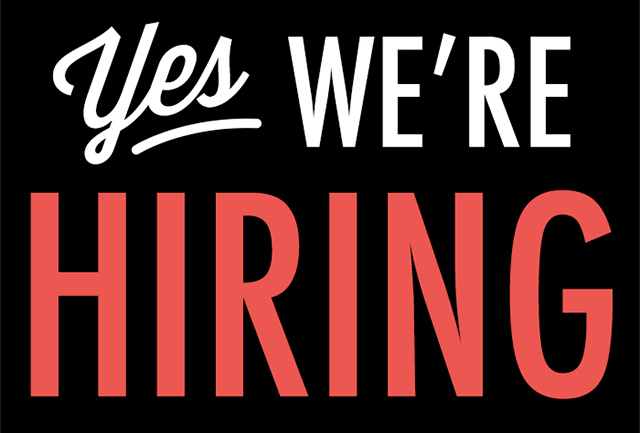 Positions to begin mid-August 2017. 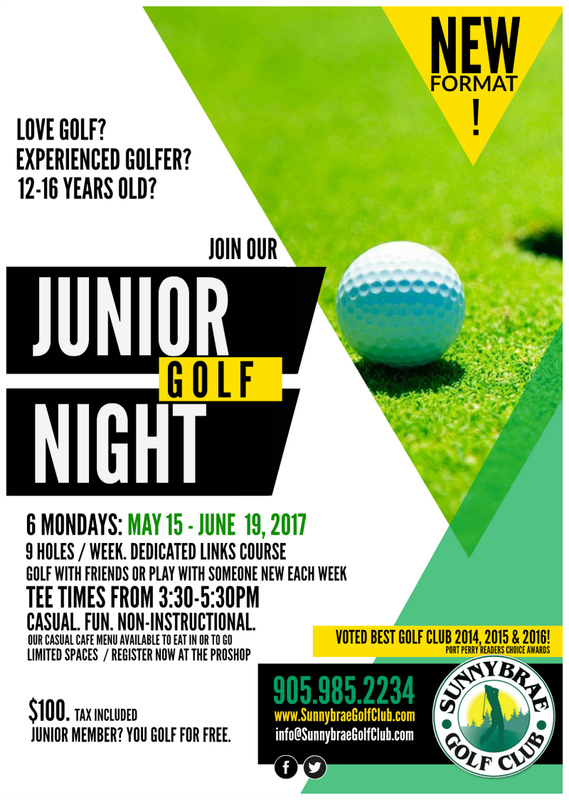 Learn more about our NEW 2017 Sunnybrae Golf Club Junior Golf Night here! 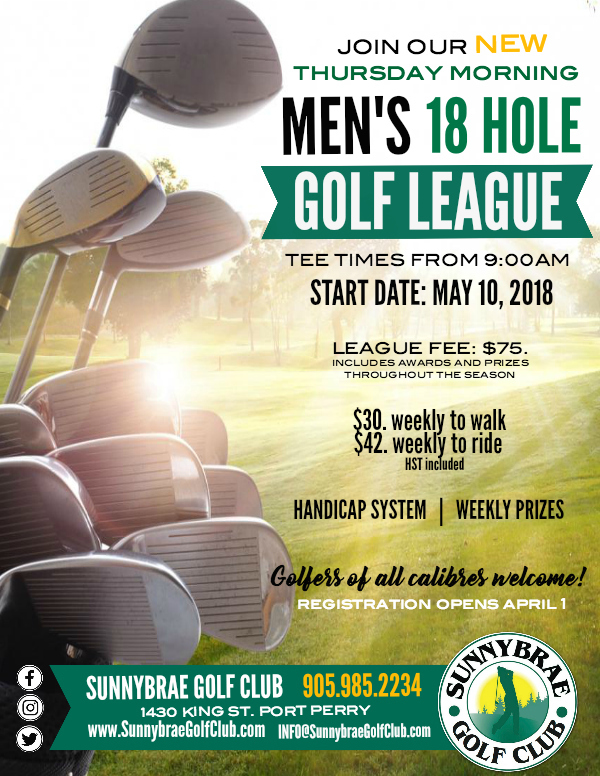 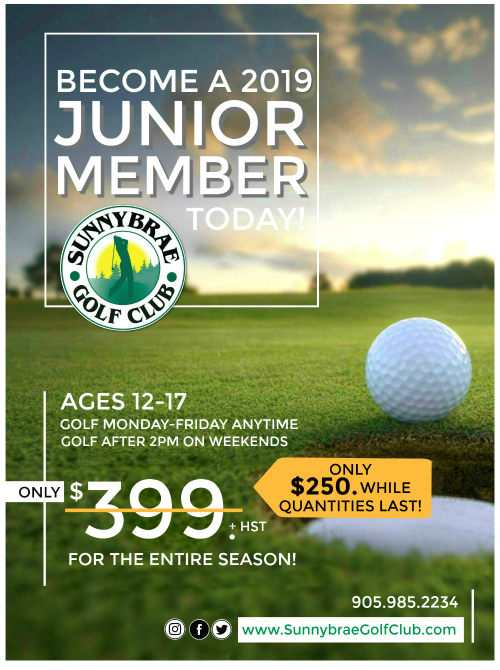 Become a 2019 Junior Golf Member at Sunnybrae!